Pins, Lanyards and Patches. B-BAM! Supplies Custom Designed Promotional Merchandise. 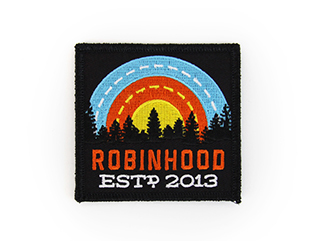 Printed or Embroidered Logo For Your Seattle Business. Refine, highlight or establish your brand. B-BAM! 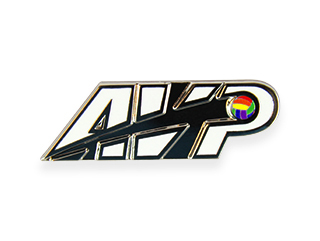 Supplies Custom Designed Promotional Lapel Pins & Buttons. Soft or hard enamel available. Printed With Your Corporate Logo. B-BAM! 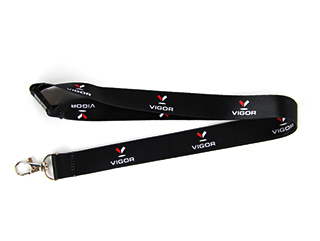 Supplies Custom Designed Promotional Lanyards For Employee ID Badges. Imprinted Logo For Your Seattle Business.